If you give them the care they need. Whilst speaking to a pawnbroker recently about their experiences with pearls, we were shocked to learn just how many items of pearl jewellery they are unable to resell due to their condition. Customers, she says, are not made aware of how to care for their pearls. If they are looked after however, we know pearls can last hundreds of years – take La Peregrina for example – found in the late 16thcentury and four hundred years later adorned by Elizabeth Taylor! 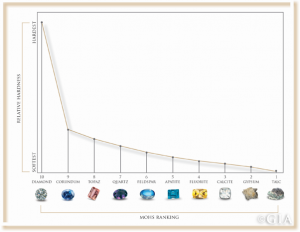 Pearls measure just 2.5 on Mohs mineral hardness scale and diamonds are a 10 -this goes to show just how delicate a mineral they are. We want to make sure that the pearls we are all selling last not just the lifetime of the end customer, but for generations to come. 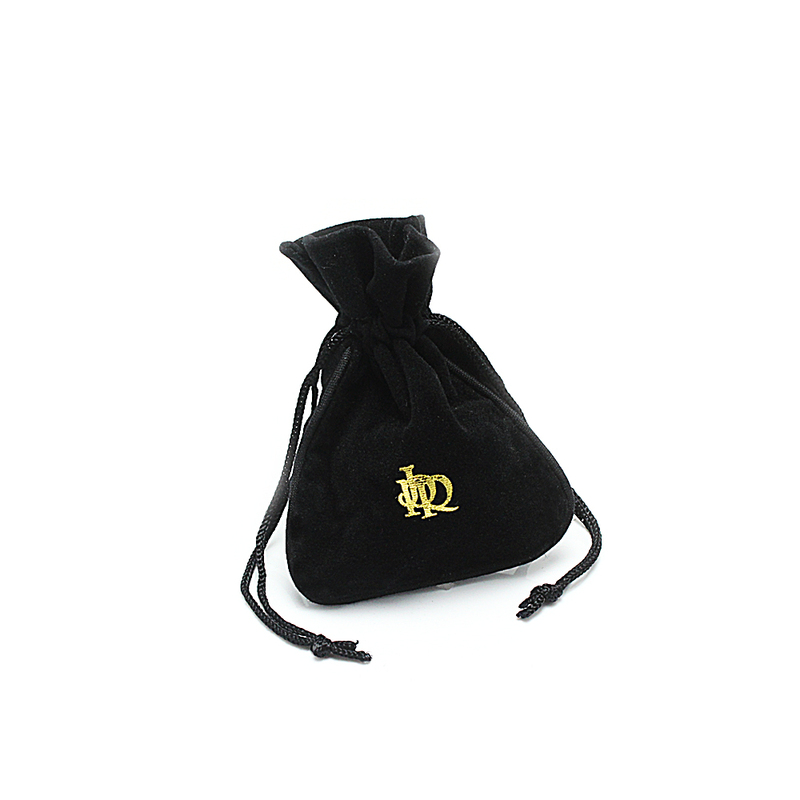 Store in a soft pouch away from other jewellery. If harder minerals such as diamonds rub against them, they will scratch the surface of the pearl. If storing in a plastic bag, this should only be temporary; dry environments and extremes of temperatures can dehydrate the pearls, eventually causing peeling and cracking of the nacre. Do not expose them to chemicals. Products such as cleaning fluids, hairspray, perfume, make up and even some food substances such as vinegar will all damage the pearl. They can cause spotting, cracking, peeling and even disintegration. Do not store coloured pearls in windows or under strong light. Over a long period of time daylight, ultra violet and any other strong light will fade the colour. If pearls are worn frequently, we recommend having them restrung annually. This gives them a new lease of life and ensures the structure of the necklace is sound. 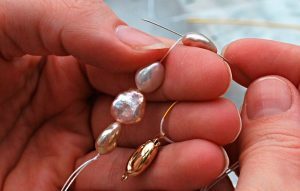 If the pearls are particularly large, however, they may need to be restrung more regularly as the weight can sometimes stretch the silk they are thread on. They should be wiped frequently with a damp cloth to remove any traces of chemicals or perspiration, but do not immerse in water. Necklaces are strung on silk, and too much exposure to water can weaken the thread. Earrings will have been put together with glue, and this too can weaken if placed in water. If pearls are particularly dirty, it is always best to seek advice from pearl experts.